A groundbreaking look at how new discoveries in brain science challenge our standard ways of thinking about change in teams and organizations. The book shows how our reliance on old models stands in the way of effectively managing change. 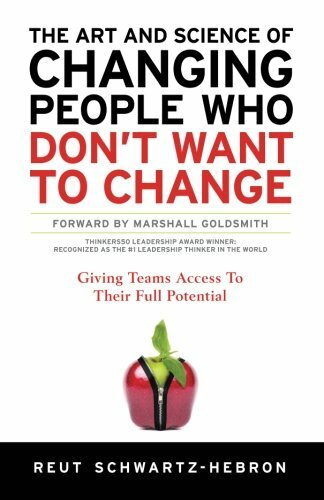 It offers a new tested solution for executing change, introducing a new way to engage resistance and overcome it.